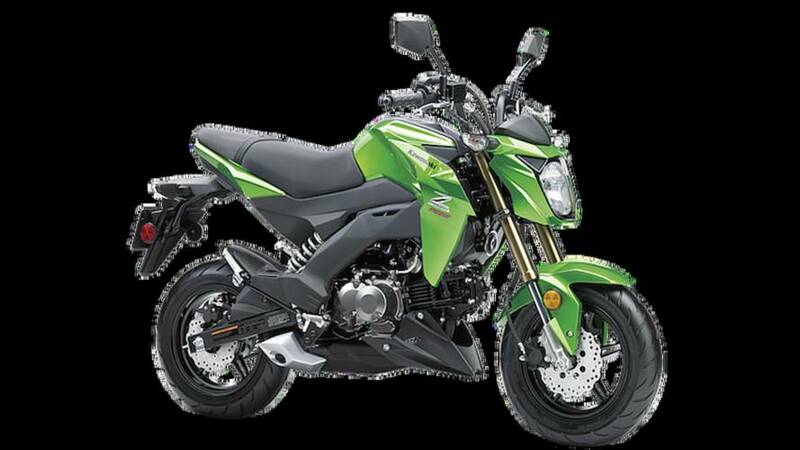 The Kawasaki Z125 PRO is being recalled again, this time for ECU issues. 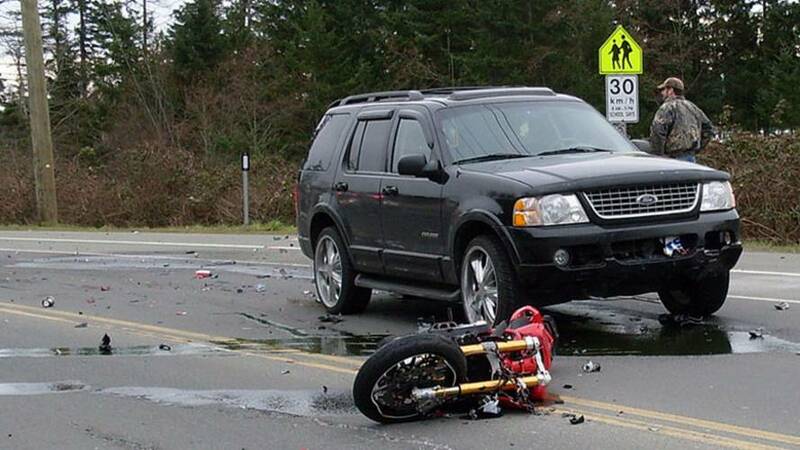 The NHTSA is seeking driver distraction comments from the community. Speak up if you want to be heard. 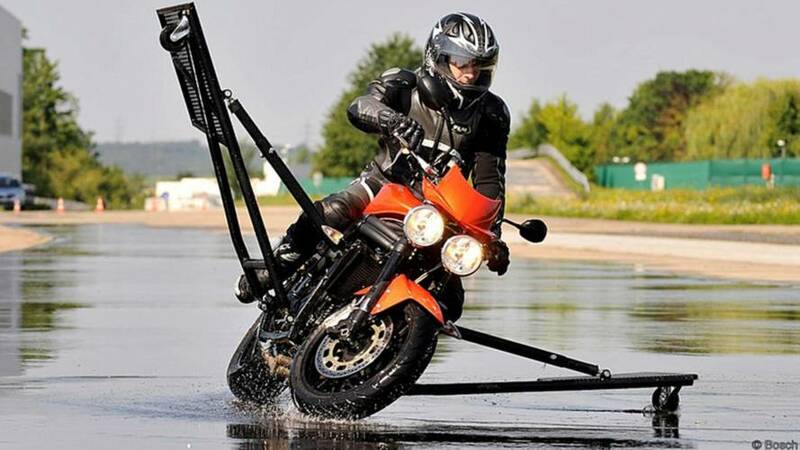 Are Motorcycle Police Drones Coming? 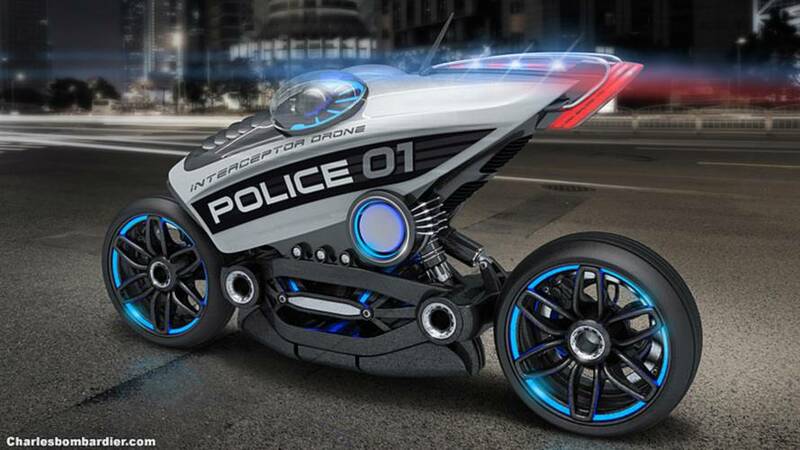 Are Motorcycle Police Drones Coming? 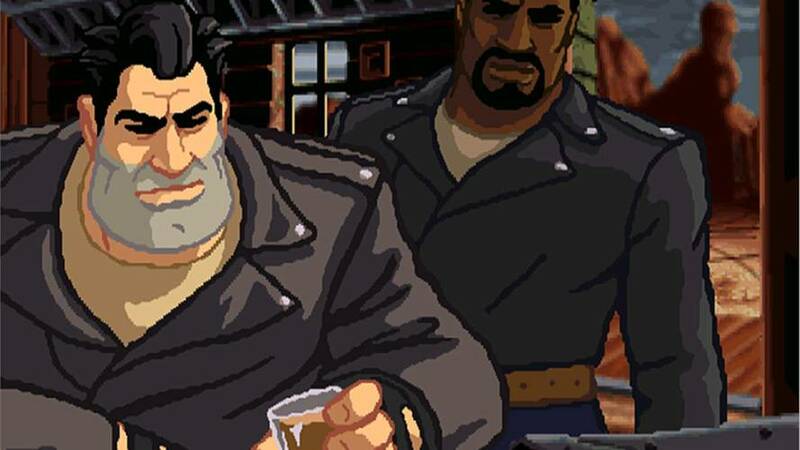 Apparently, we will be monitored by autonomous robot police vehicles sooner than later. 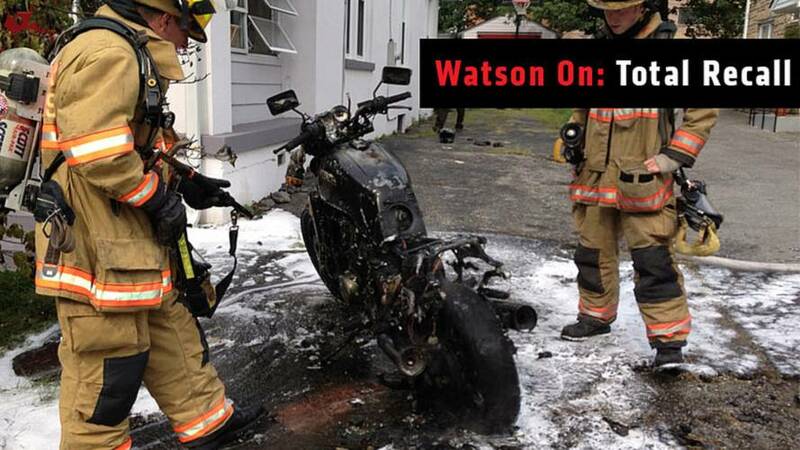 Can you say Skynet anyone? 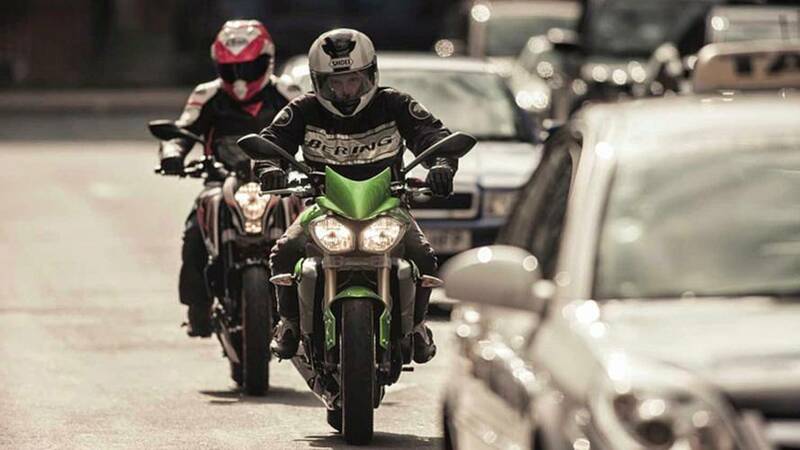 A report from the NHTSA shows motorcyclist fatalities rose in 2015. 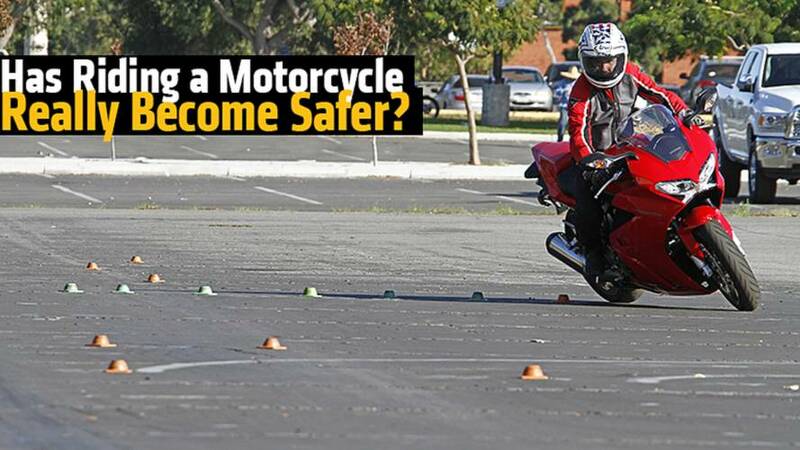 Has Riding a Motorcycle Really Become Safer? 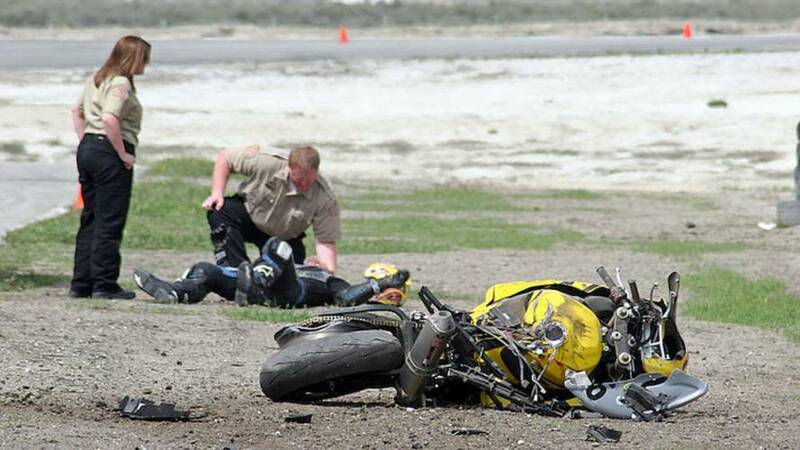 New numbers suggest riding a motorcycle is safer. Is it true or do the numbers tell a different story? 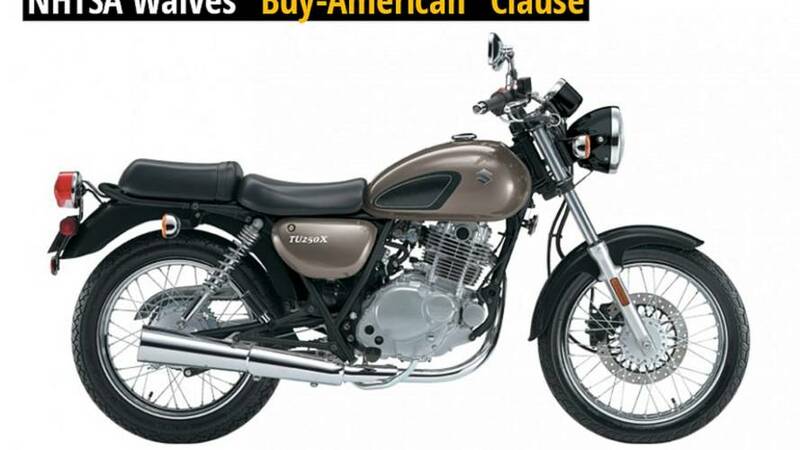 NHTSA uses common sense in granting a purchase waiver to Michigan for training motorcycles. 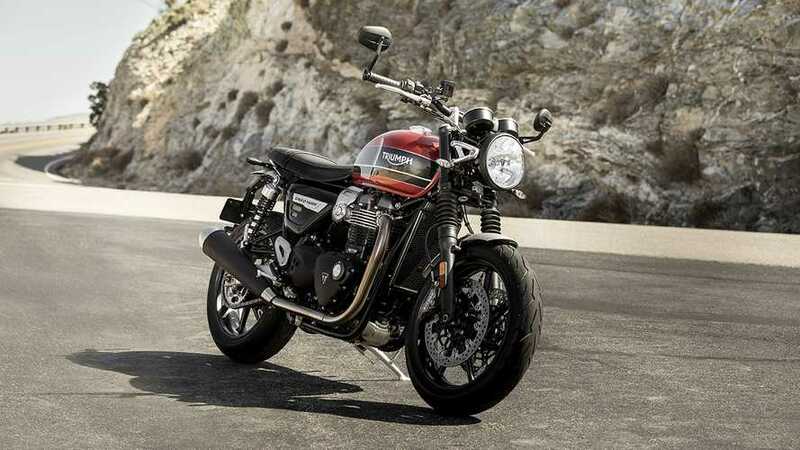 It might make you raise an eyebrow and wonder how on earth some of these recall bikes ever made it into dealer showrooms, let alone leave the factory, with some of the reported issues. 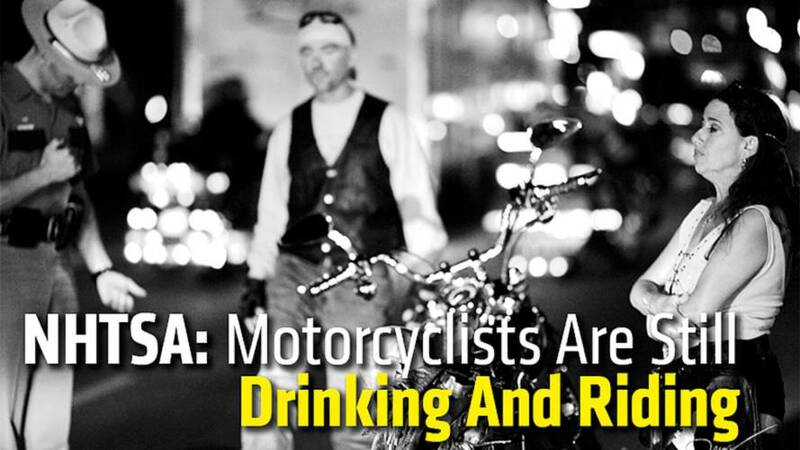 Despite extensive federal and state awareness campaigns, more than 27 percent of motorcycle riders killed in drinking and riding crashes. 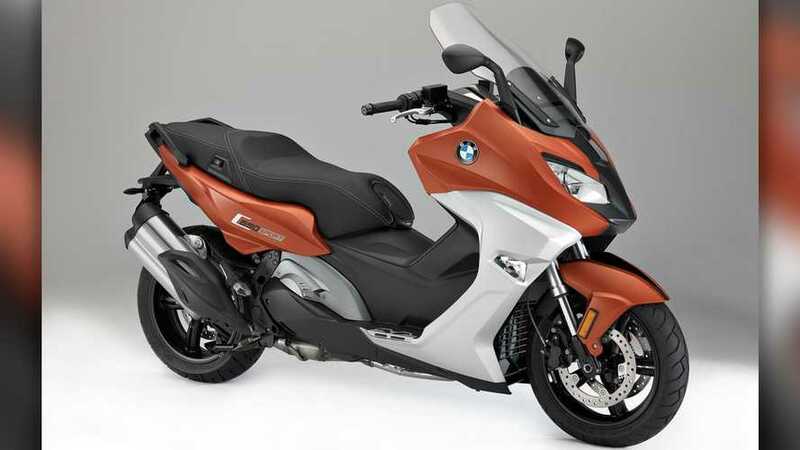 The latest NHTSA motorcycle data findings are in and we tell you what the results mean for motorcycle riders.